Greetings fans! 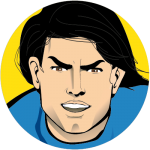 My creator, Nicolas De Santis, was interviewed on CNBC Italy by Angela Antetomaso, where he talked about the launch of Captain Euro as part of Gold Mercury’s BRAND EU Centre. In the interview, Nicolas explains the lack of a European identity and the need to create a strong brand of Europe. 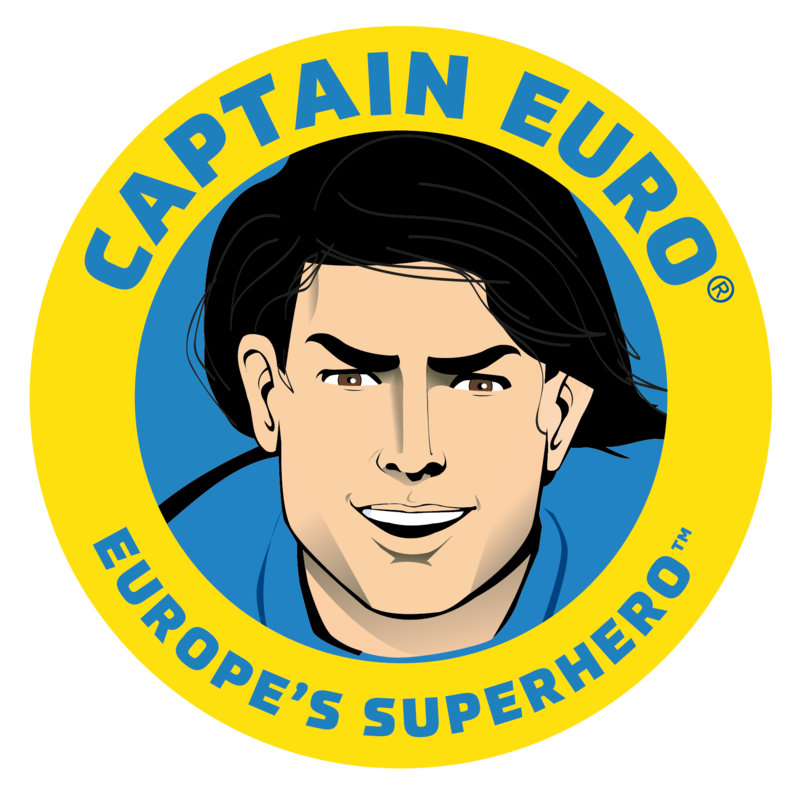 He goes on to explain how Captain Euro serves the purpose of making the EU more real, more fun and approachable.